After the Women’s World Record set by Joyciline Jepkosgei in the last edition, the Valencia-Trinidad Alfonso EDP Half-Marathon will again feature a bevy of top international and Spanish athletes keen to set a new record for the trial on the 28th of October in Valencia, ‘The Running City’. The race will feature a new circuit — inspired by the circuit for the World Half-Marathon held in March this year. At that event, a new record was set for women-only races. The October race will feature over 50 top international athletes seeking to set new records in the Valencia trial. The record for men currently stands at 58:48 and 1:04:51 for women. The Kenyan athlete Fancy Chemutai (1:04:52 in 2018) heads a list of international athletes who will try to follow in the footsteps of Joyciline Jepkosgei who, in 2017, set the Women’s World Record in Valencia. Those who will run with Fancy Chemutai include two top Kenyan women runners: the double medallist in world half-marathons Mary Wacera, and Edith Chelimo, who just a year ago chalked up a time of 1:05:52 and who often in runs in North American trials. Other notable female runners include Lucy Cheruiyot and the Ethiopian athlete Gelete Burka, a former half-marathon runner who this year ran the marathon in 2:20:18. One should also note the half-marathon debut of Dorcas Jepchirchis Tuitoek, a young athlete who already has a time of 31:00 under her belt in the 10-kilometre Race. In the Men’s category, Abraham Cheroben, present record-holder in the trial since 2014 and winner of the last edition, heads a list of 30 top athletes, 14 of whom hold times of under an hour. The aim will also be for the winner to set a time of under 60 minutes for the eighth year on the trot. The Bahraini runner will have tough competition from Kenyan runners Jorum Okombo (58:48), Solomon Kirwa Yego (58:44), Mangata Ndiwa (59:07), Abraham Kiptum (59:09), and Josphat Boit (59:19, and the ‘hare’ that led Eliud Kipyoge up until Kilometre 25 in Berlin, where the latter set a new Marathon World Record). The Ethiopian contingent is led by Yemal Yimer (59:00), Belihu Berta (59:51) and the track-runner Getaneh Molla, whose best time to date is 1:00:18 but who is well-placed to run the race in under an hour. Weather permitting, it is envisaged that the race will be run up until Kilometre 15 at a pace that offers a good chance of breaking the 58:48 record. 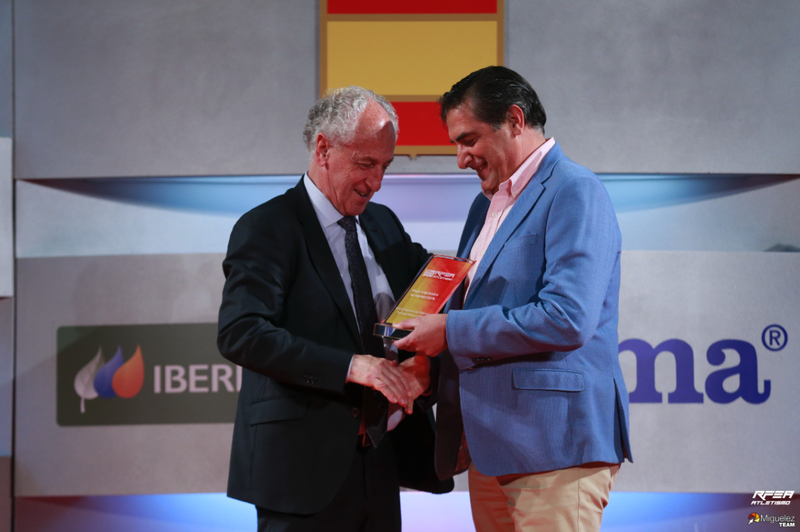 The race will feature Spain’s top runners. 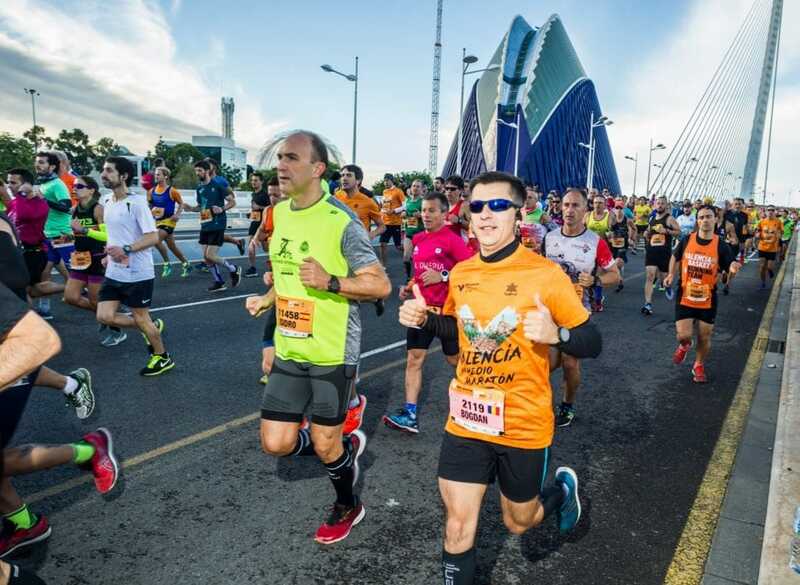 Those who have already confirmed they will run include: Javi Guerra (Spanish Marathon Champion and fourth in the European Marathon in Berlin); Houssame Benabbou (Spanish Half-Marathon Champion and a member of the Spanish Team in the Valencia Half-Marathon World Championship in 2018); Toni Abadía (record holder in the 10-Kilometre Race), who will run his first half-marathon on the 28th of October). The competition between these three promises to be a thrilling one. 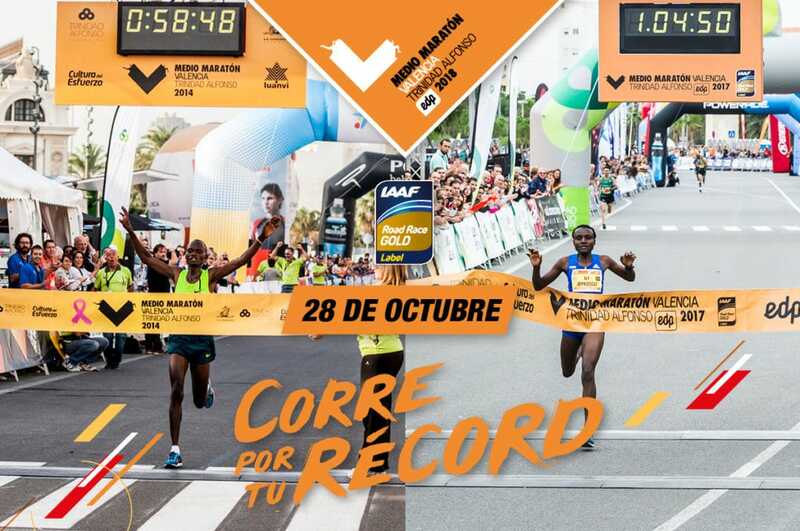 Chiqui Pérez, another international runner, will also form part of the contingent of top Spanish athletes, as will the marathon runner Iván Fernández. 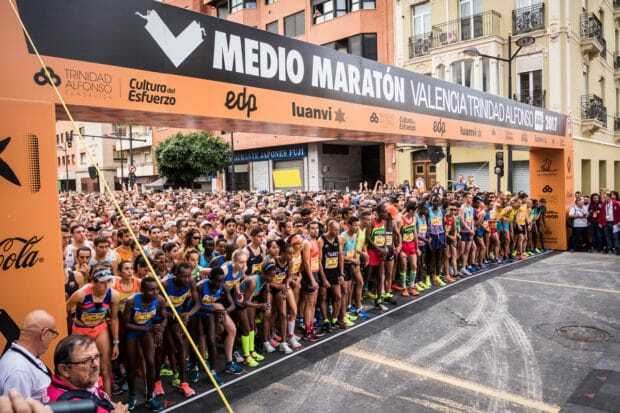 Among the Spanish female athletes, Trihas Gebre, Teresa Urbina, and Diana Martín will fight it out for Gold in what is Spain’s best 21-kilometre race.